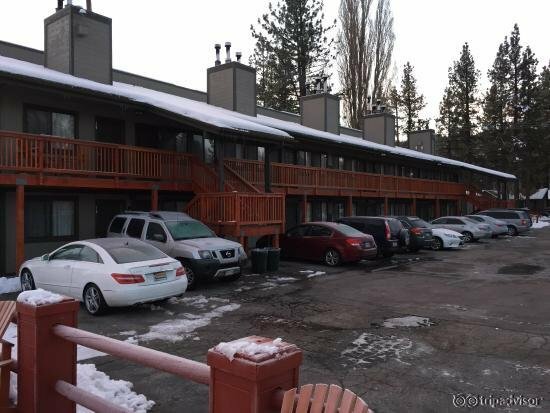 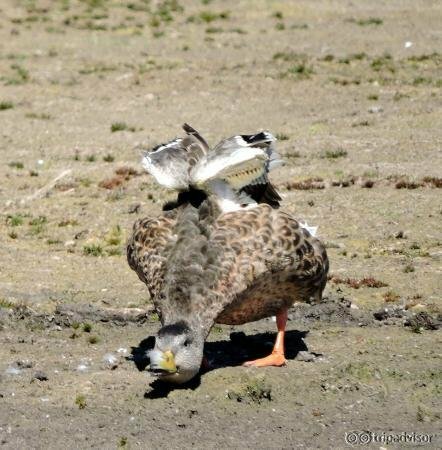 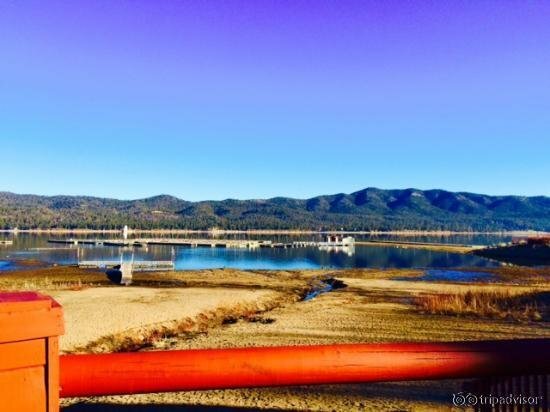 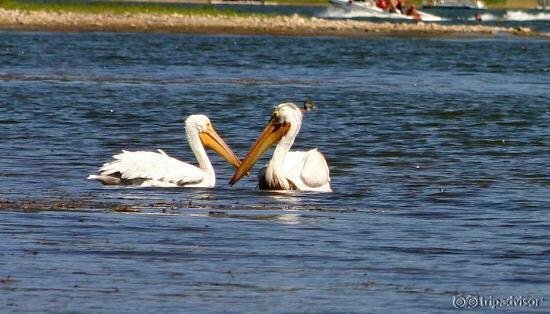 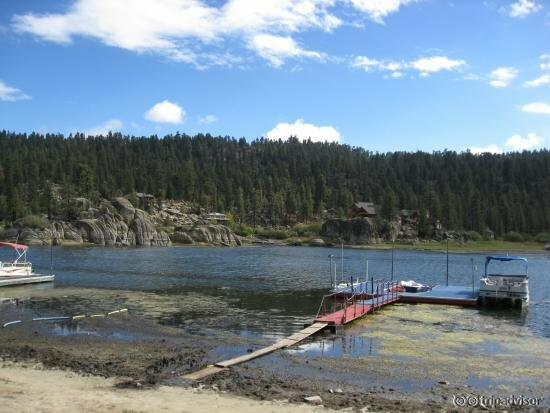 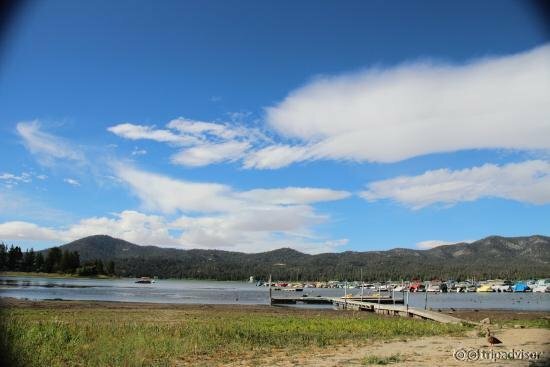 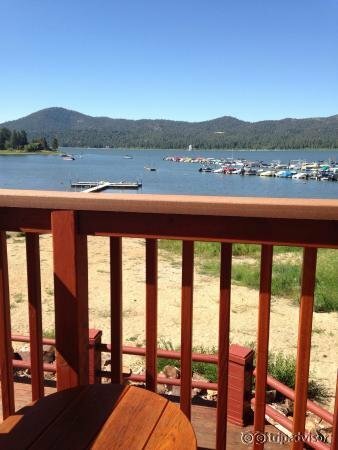 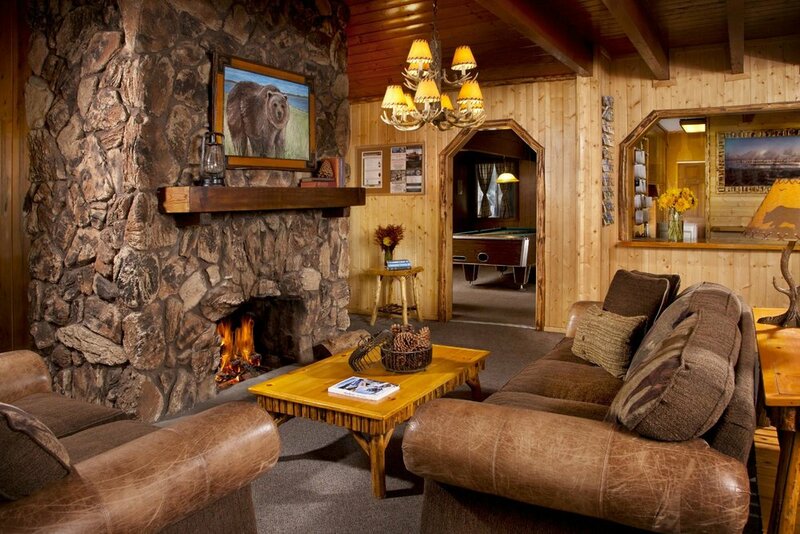 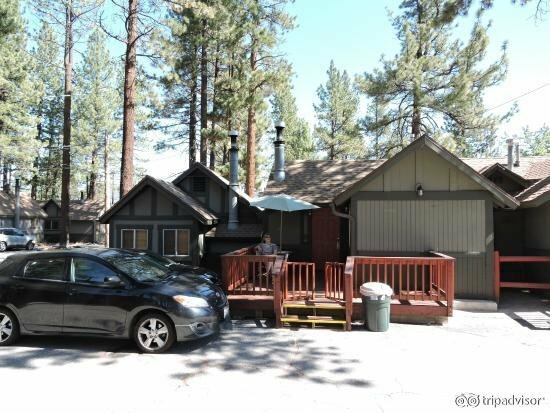 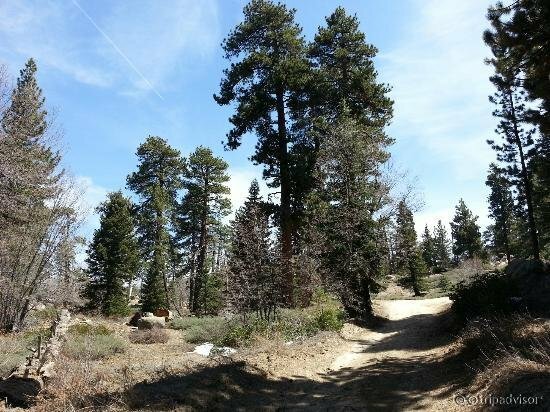 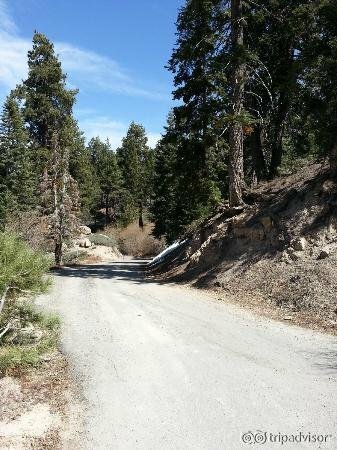 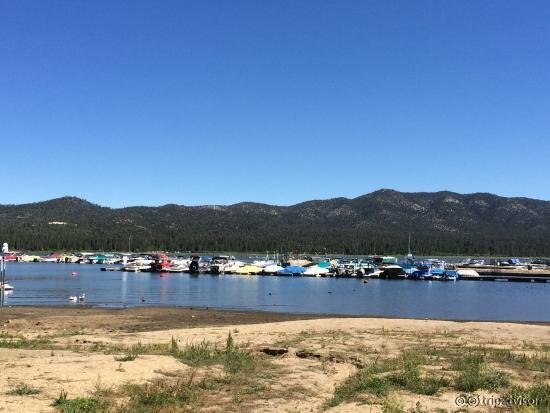 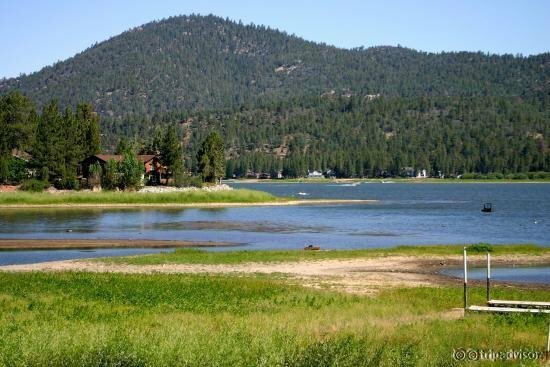 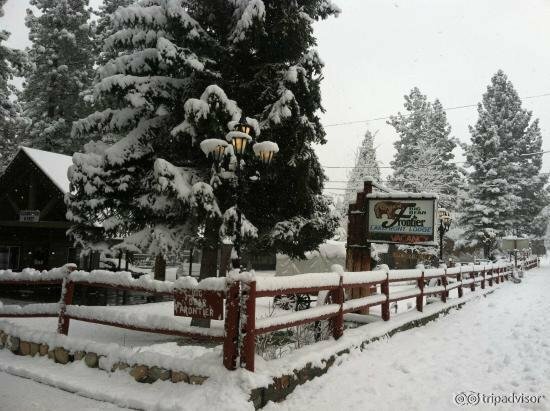 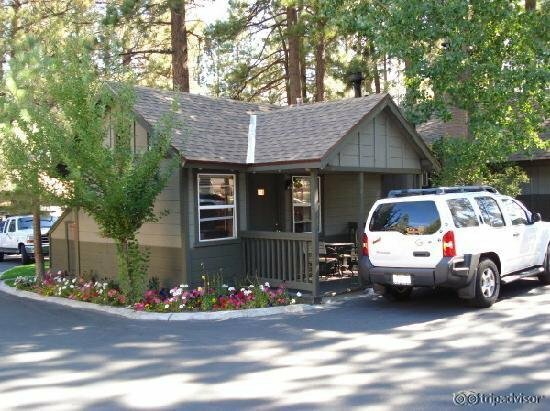 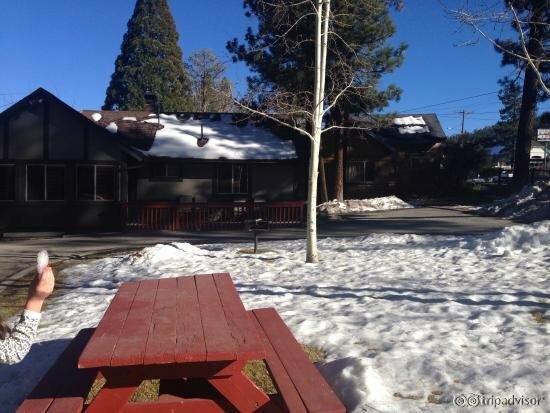 The Big Bear Frontier is located on Big Bear Lake with 600 feet of private beachfront. 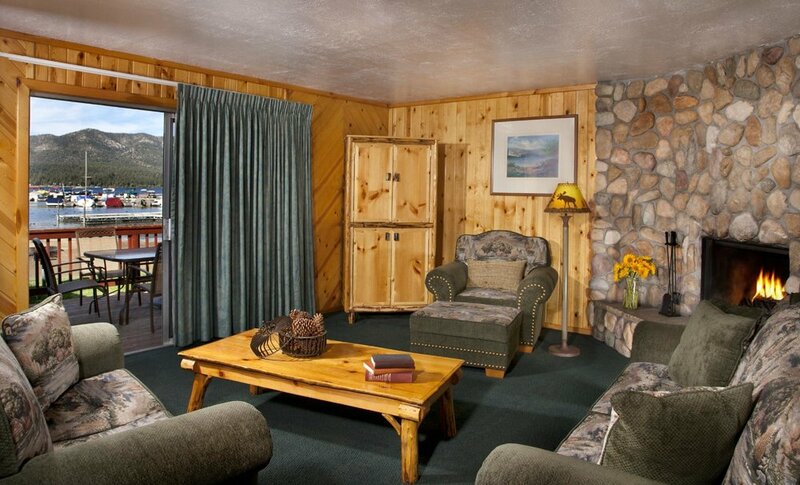 We have 57 lovely cabins and motel rooms, all decorated in lodge pole mountain motif. 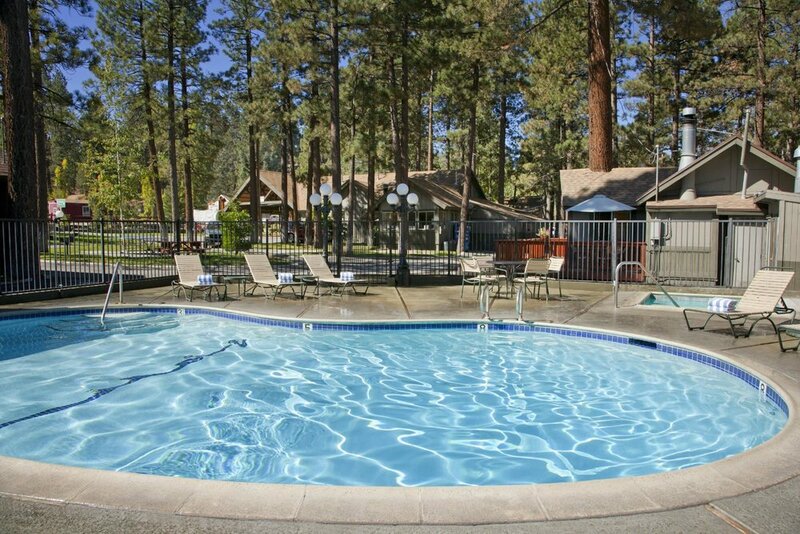 Be sure to bring your beach towels and plan to Barbeque on one of our many grills, located around the property. 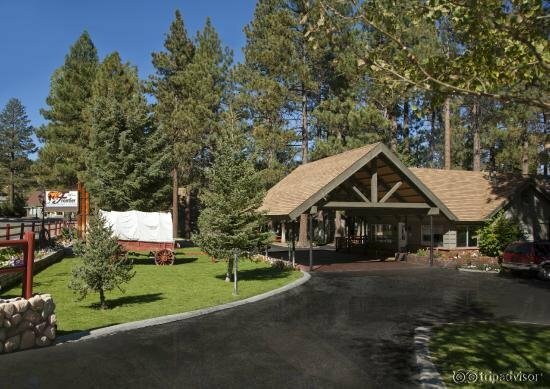 Our beautiful grounds feature large lawns and giant pine trees.